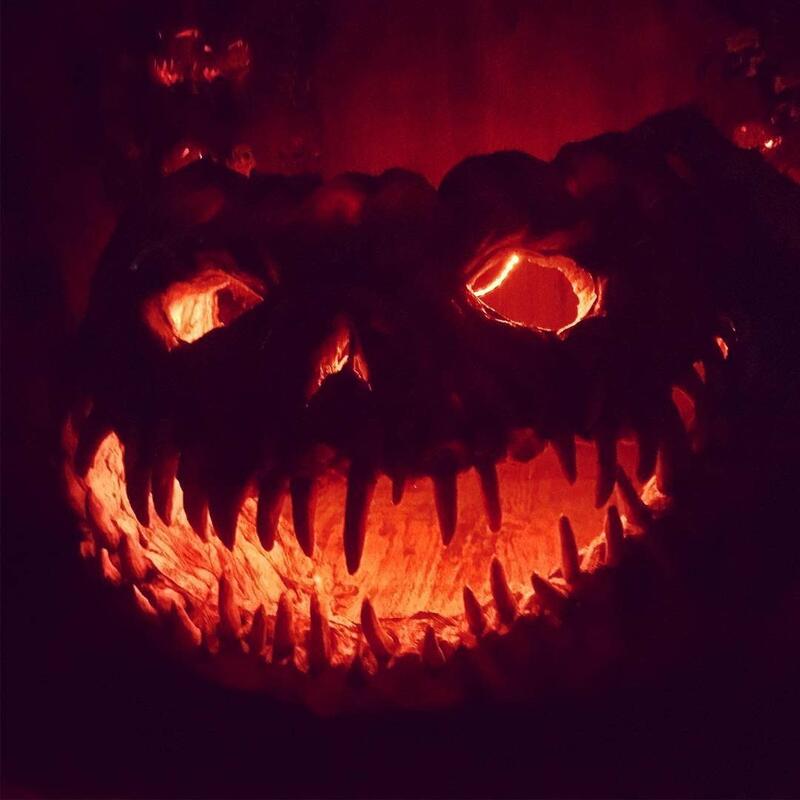 4 Haunted Attractions You Can Be Spooked By in Cincinnati and NKY, Plus 1 That&apos;s Not So Scary! If you’re looking to have the pants scared off you this fall, Cincinnati and Northern Kentucky have some great haunted attractions. 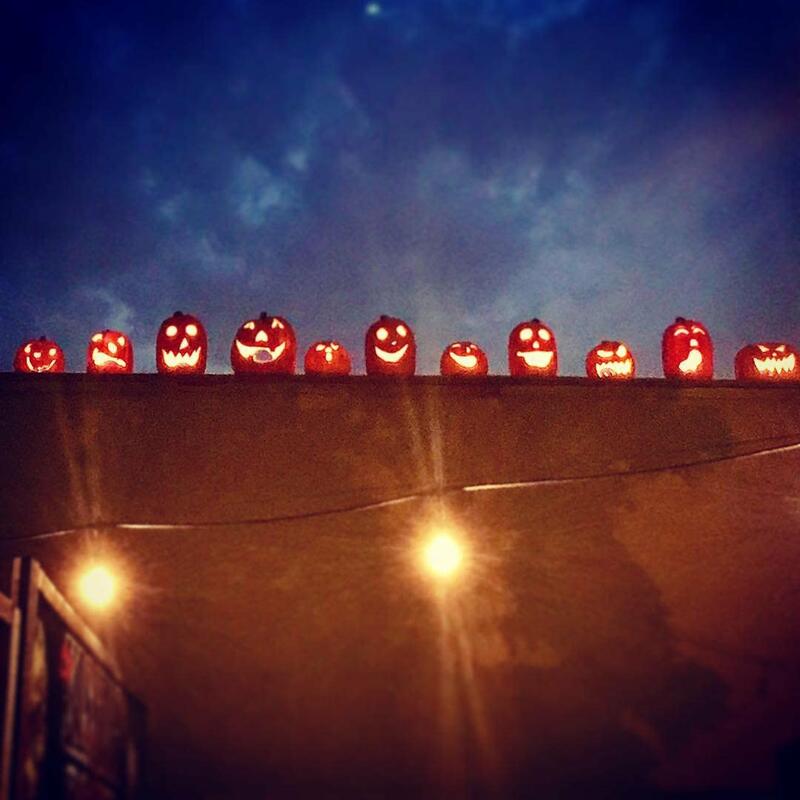 We also threw in some family fun if you’re not interested in being spooked. All aboard the USS Nightmare… if you dare. This two-story haunted boat tour takes you through the resurrection of the infamous William S. Mitchell. The boat is in the exact condition it was in after the Mitchell Massacre. 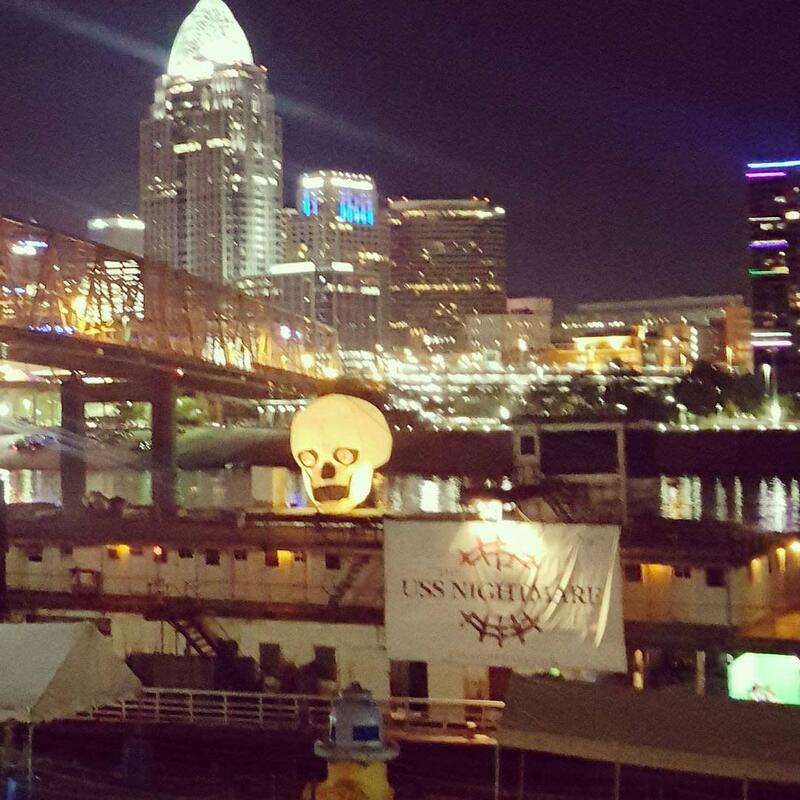 The USS nightmare is one of the area’s longest haunted tours and is open Wednesday through Sunday until November 3rd. Students aren’t safe at The Dent School House. The story behind this boarded up elementary school goes back to 1894. According to the legend, several students disappeared between 1942 and 1952. People started noticing a strange smell coming from the basement and eventually found the missing children’s bodies downstairs. Charlie the janitor was suspected but was never to be seen again. Whether you believe the story or not, The Dent Schoolhouse is the perfect place to be spooked, boasting movie quality horror scenes from beginning to end. This haunted house is open Thursday through Sunday until November 3rd. Don’t be tardy! 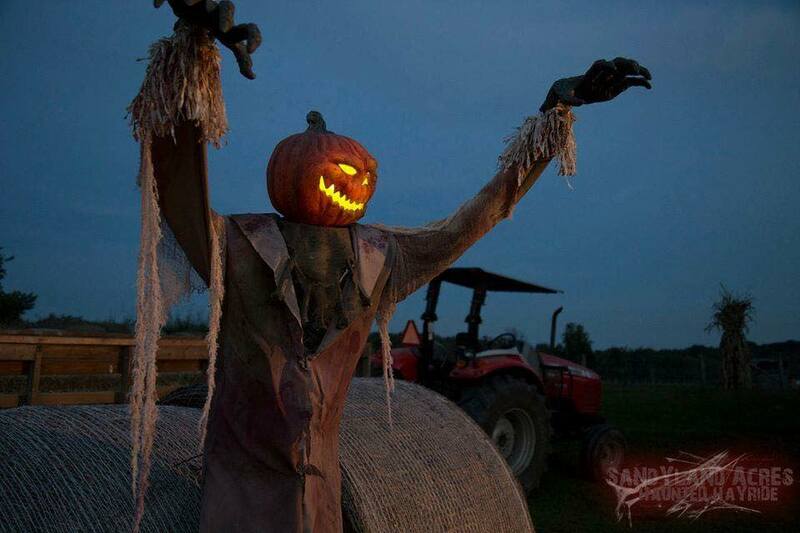 Hop on this haunted hayride, located in Petersburg, KY, for your scares every Friday and Saturday until October 27th. Sandyland Acres Farm features many horror movie scenes as guests are chased and tormented on the wagon. Get up close and personal with characters such as Michael Myers, Jason Voorhees, and Leatherface. 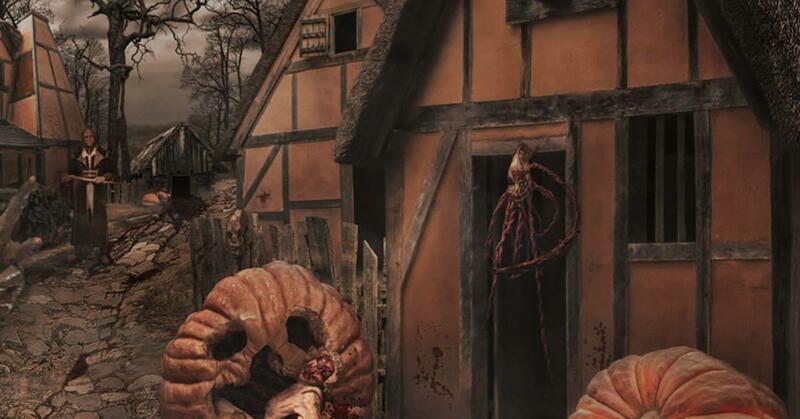 After you survive the hayride, make sure you check out the haunted barn, Farmer’s revenge. Fear is waiting for you at Kings Island. Experience nine haunted mazes, sinister shows, and wonder through the scare zones all while getting to ride your favorite coasters. Don’t worry, if you’re looking for something to do with the little ones The Great Pumpkin Fest is a great option. Hang out with Snoopy’s barnyard friends or chat with the Great Talking Pumpkin. King’s Island’s Halloween Haunt has something for everyone! Bring the whole family (even your furry friends) down to Neltner’s Fall Festival in Camp Springs, KY. Get lost in the corn maze then head over to the pick-your-own pumpkin patch. Little ones can enjoy the petting zoo and even take a pony ride. Add in homemade food, live music, and horse drawn wagon rides, Neltner’s Fall festival is an all-day experience for the whole family.